If you have a remodeling or new construction project, we're here to help! Redwoods, Inc. has been supplying Waco and Central Texas with great construction materials and solid advice since 1965. 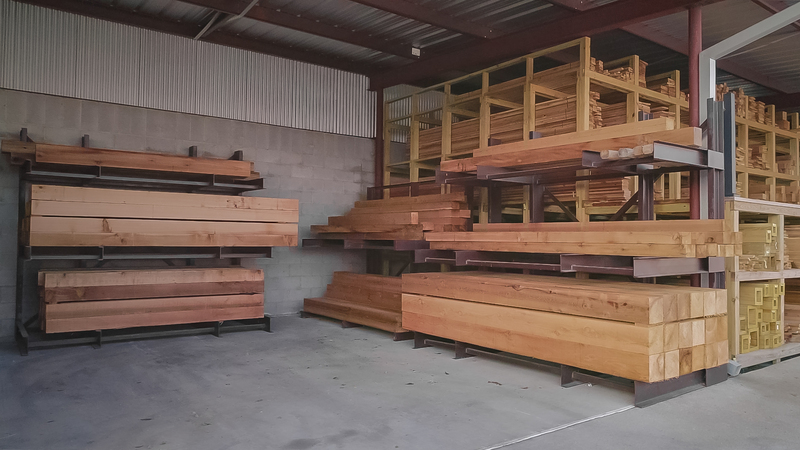 We are a small, family-owned specialty lumberyard that combines the best possible customer service with a wide range of basic and hard-to-find building supplies. 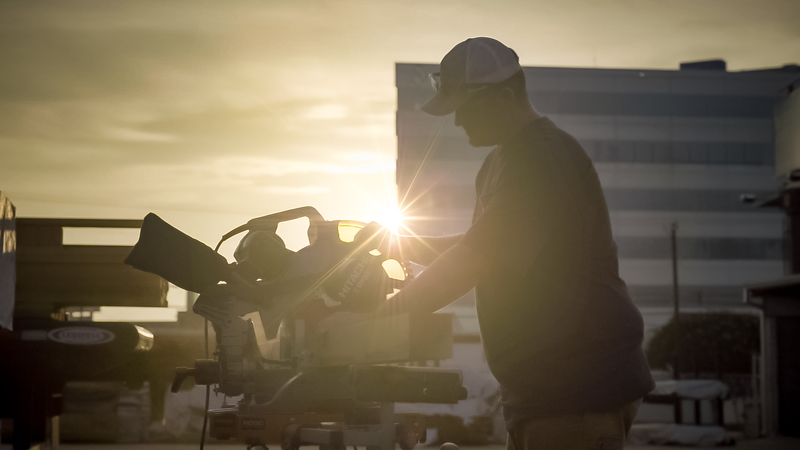 Our customers range from DIY homeowners to residential and commercial contractors to other Central Texas lumberyards. You'll love our selection of great products. You'll love our attitude and commitment to our customers and their success, too. 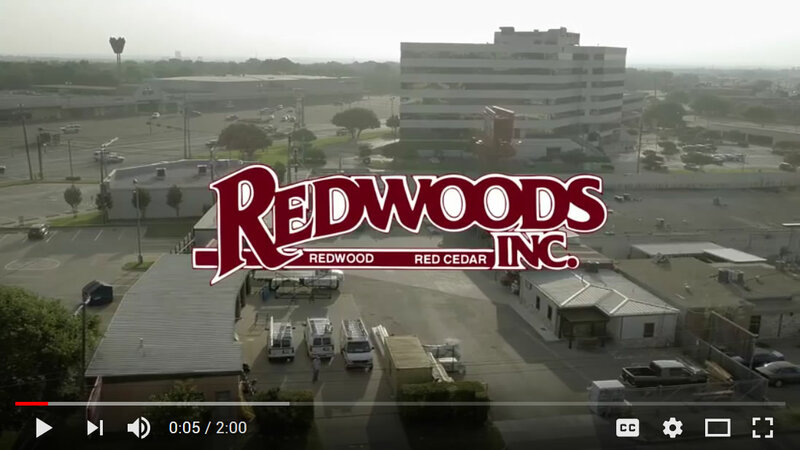 Click to watch Redwoods, Inc. Commercial! ©2018 Redwoods, Inc. All Rights Reserved.